Are you a fan of adidas Football Boots? Well check out all the latest boot offerings from adidas, including the X, ACE, Messi and Copa Collections. Messi Football Boots – created for the player who aims to produce magic on the pitch. 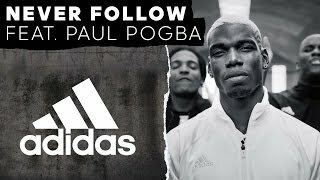 adidas has been an innovator in sport for almost a century, striving to improve the style and technology included in all of their products, and football is no different. The first brand introduce the screw-in stud system, adidas has continued to push the boundaries with boot features and tech to increase player performance at every level. The adidas brand is know for creating quality, innovative football products, but the boot which shocked the world was the adidas Predator. Made even more famous by the sponsorship of one of the worlds most popular players David Beckham. adidas then used this boot to propel further brands into the limelight. Most notably their innovative laceless boot design, which opened a whole new avenue for the boot market. 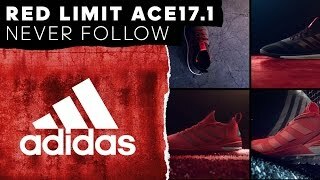 Adidas now has a variety of laceless boots available including the Messi PureAgility, X Purechaos and the Ace PureControl, plus the revolutionary interchangeable Glitch football boot. All the marketing and technology in the boot would be nothing without the world’s best player showing the fans how to perform in them. 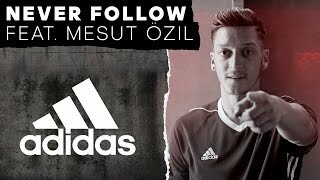 Therefore adidas sponsor a host of world class players who are walking adverts for their top products. These players also give adidas much needed research into how to improve boots performance.